To give you enough information to decide which provider suits your business needs and will benefit you most. To save lots of money and improve your business. How much will you save on card machines and processing fees? 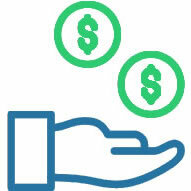 On average our customers save 45% off their card machine processing fees, can we save you more? Our compact, easy to use countertop card machine is trusted by thousands of independent retailers and service providers across the UK. Our clever portable card machine allows payments to be taken from up to 50m of its base. Used by a range of restaurant, bars & cafes. 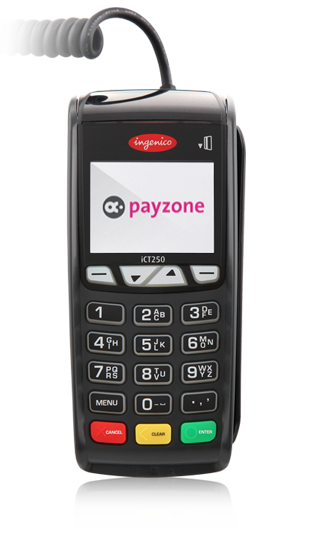 Our handy mobile card machine allows payments to be taken anywhere in the UK by GPRS. The perfect companion for taxi drivers & tradesmen. Brilliant customer service. Nothing is too much hassle for them. Highly recommend. Excellent service - very fast, and efficient in replying to queries. We are delighted with the solution proposed which will lead to a reduction in our card processing costs by almost 50. A really refreshing business to work with!I have been with Fidelity payments for a number of years now and find the support team friendly, approachable and reliable. 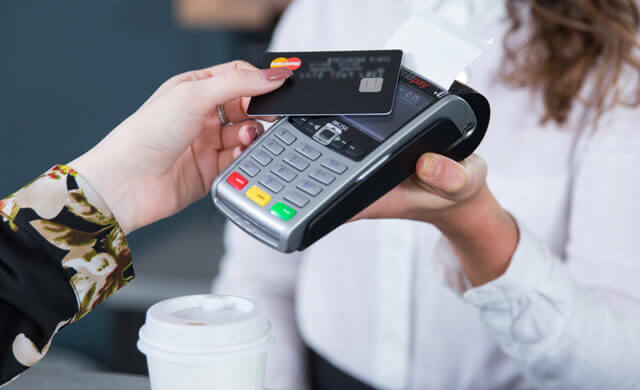 Many business owners know that a great way to get more customers to purchase your products is to accept card payments using a chip and pin or contactless credit card machine. These little machines make it so easy for customers to buy your products, and they need not cost the Earth for businesses either. 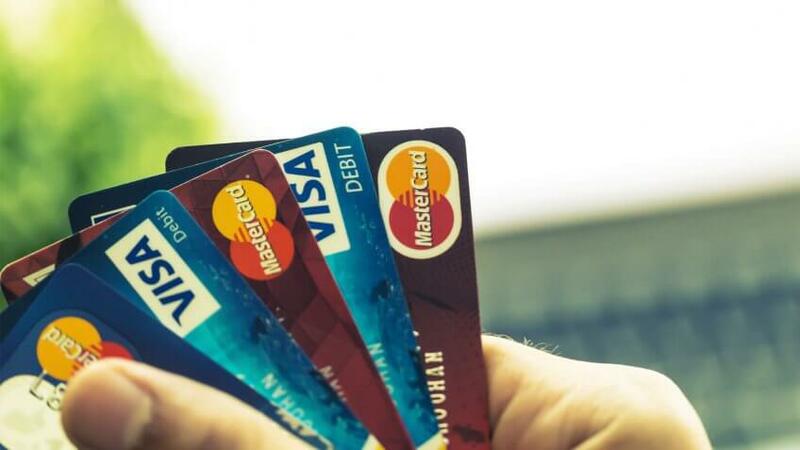 Here at Compare Card Processing, we can help you to find the perfect credit card machine to suit your needs and requirements. It is often thought that having card payments available will cost the business lots of money. While there are fees for using card machines and processing card payments, these have really come down in recent years, with lots of new card machine options and payment processing companies appearing on the market. This is great news for businesses, as it means more choice and better value for money! There are a wide range of different styles of credit card machine, so it is a good idea to research the styles which might better suit your business. Lots of customers now like to use contactless payment as a quick and easy way to buy goods, whilst those looking to buy more expensive items will need to use the traditional chip and pin. It is a good idea to think about your customers and their needs while you decide which machine would suit you – for instance, you might want to have a contactless option if lots of your customers will be wanting to pay using Apple Pay or Android Pay via their mobile phones! Here at Compare Card Processing, we can help you choose the best credit card machines for your business need. From stand alone countertop card machines, to portable and even mobile card readers, we can get you the best deal on your new machines. We understand that the cost to accept card payments can put businesses off having credit card machines, however it is important to look at the bigger picture. With more and more customers expecting small businesses to offer similar services to much larger businesses, accepting credit card payments is fast becoming the norm! We can help you to compare a range of different card machine providers, looking at the benefits of each style in terms of how they would work for your specific business. We work with a wide range of payment processing partners, so can offer some incredible deals on your payment processing fees. Simply use the comparison tool on our website to discover how low your fees could actually be! Small businesses can quickly put themselves in a stronger position when they decide to take credit and debit card payments from customers. Not only do these payments allow customers to purchase goods quickly and efficiently, they also offer peace of mind that the transaction is secure and safe. Mobile card machines are a great way for smaller businesses to offer their services in a range of locations, opening up their client base to a wider audience. Contact us here at Compare Card Processing to find out more about our great value credit card machines, and lower cost payment processing deals.